booking your tickets to the KAABO the ultimate mix experience. road trip bags to travel to the biggest music festival in Del Mar. 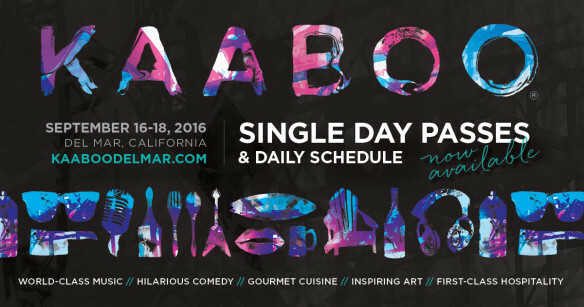 comedy, art and incredible cuisine etc. 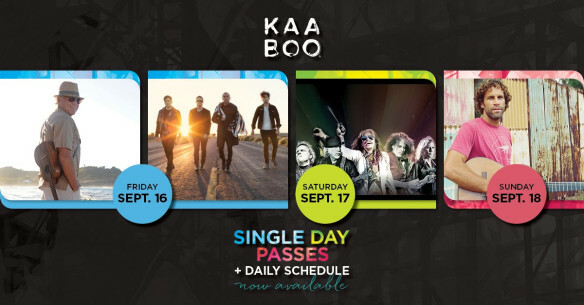 Look out for real-time #KAABOO updates on their Twitter page 👉@KAABOODELMAR bit.ly/kaabootwitter.